Our South London Theatre (SLT) has just moved out of the Old Fire Station on Norwood High Street , next to St Luke’s church. 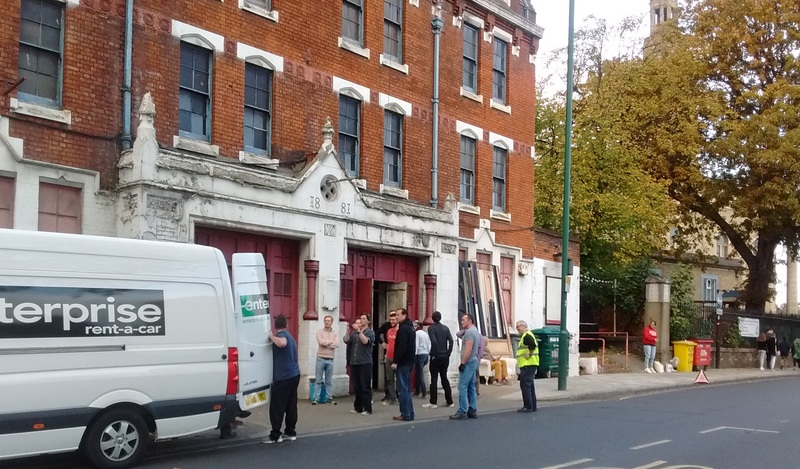 The SLT has relocated, temporarily, to the Stanley Halls 12 South Norwood Hill SE25 6AB ( close to Norwood Junction station) whilst the Old Fire Station building is modernised. Gogol’s “The Government Inspector” on Tues 3rd to Saturday 7th November is the first SLT show in the temporary venue at Stanley Halls. And Oliver! is on in December. To book go to: http://www.stanleyhalls.org.uk/theatre/tickets/ Its only 10 minutes from West Norwood station to Norwood Junction by train.